What is the cost of the truth? The truth is offered for free, but it costs much. It costs personal comfort. It costs convenience. It costs reputation. Whatever the cost, if it is God's truth, it is worth it. Will you join us in the joy and struggle of always being in pursuit of God's truth? Read our policy for presenting the truth from Scripture. If you were to be brave enough to ask your friends or local religious leaders, "What must I do to be saved?" what answer(s) do you think you would receive? One of the most popular response these days is, "Just believe in the Lord Jesus, and you will be saved." Is that biblical? 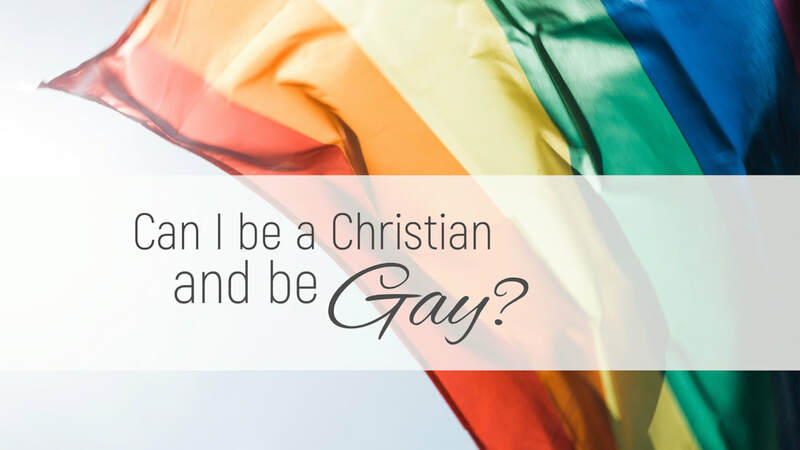 Can I Be a Christian and Be Gay? Do I Understand My Responsibility for Hospitality? 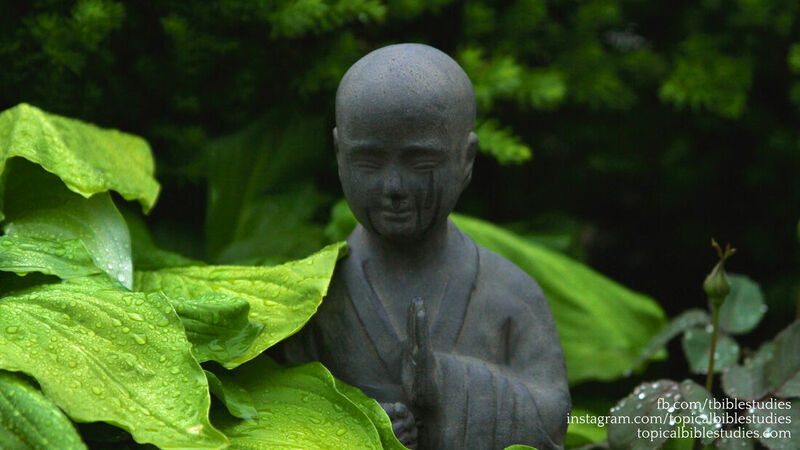 How Can I Know My Prayers Are Heard? How Shall We Praise Him in Song? Is Mormonism Really from God? The Silence of the Scriptures: Permissive or Restrictive? What Do You Know About Demons? Who Is the Man of Lawlessness? For more videos, check the Resources page. For more studies, check the Resources page.